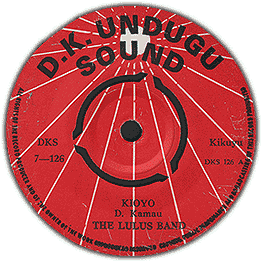 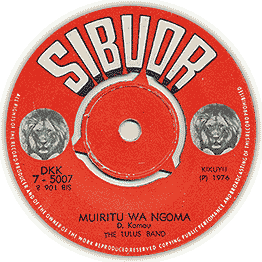 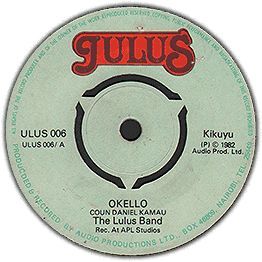 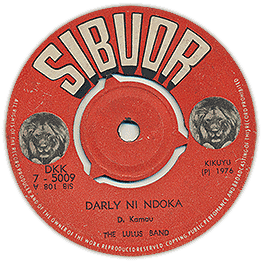 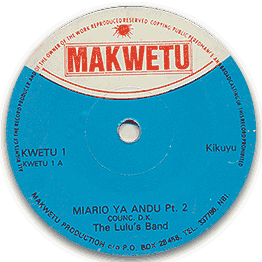 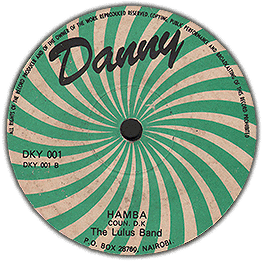 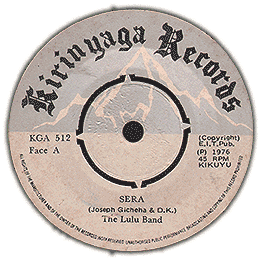 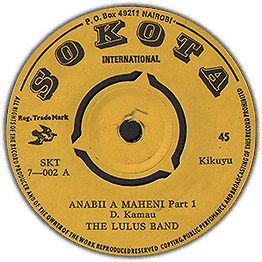 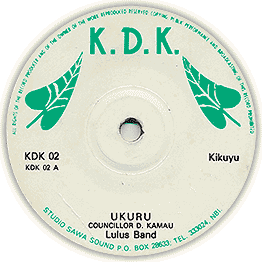 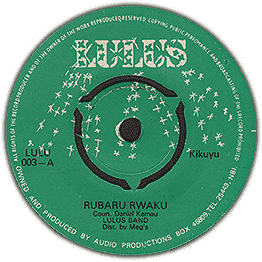 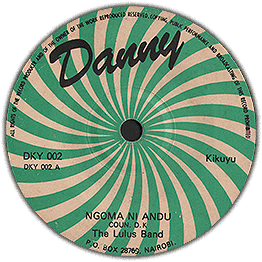 Probably the most sought after slice of Kikuyu funk! Due to it's kavacha style drumming and catchy guitar riffin' it's undoubtedly a fresh tune to drop on any properly tuned dancefloor. Compiled by Soundway! 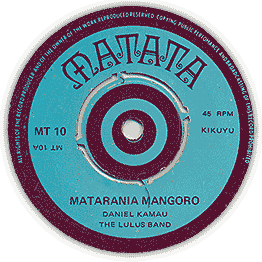 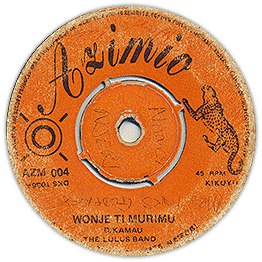 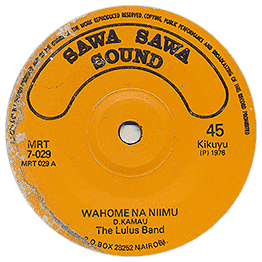 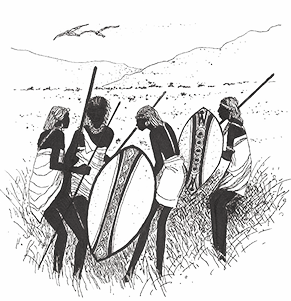 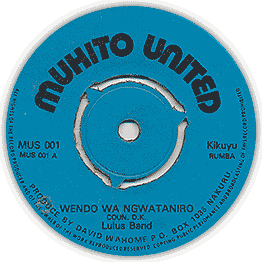 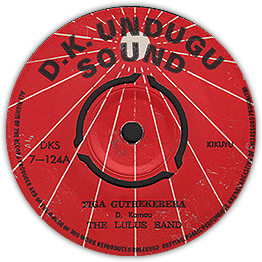 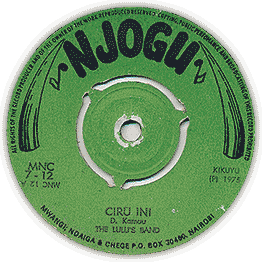 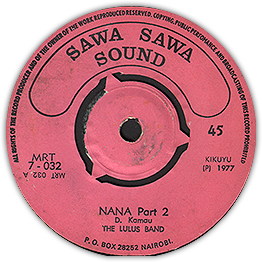 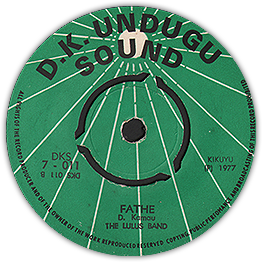 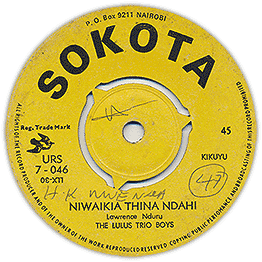 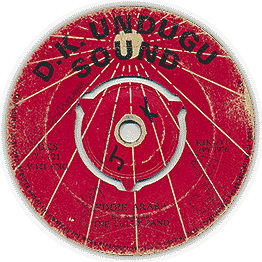 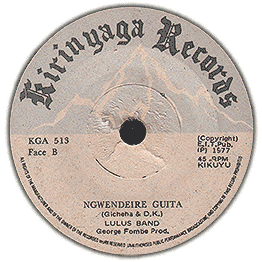 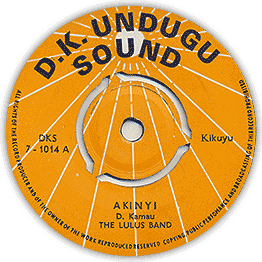 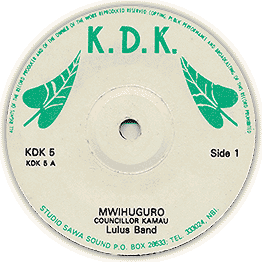 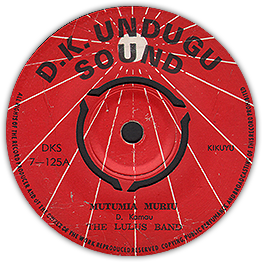 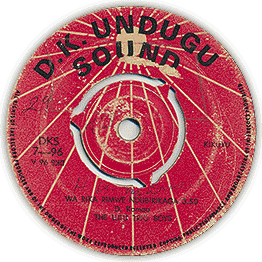 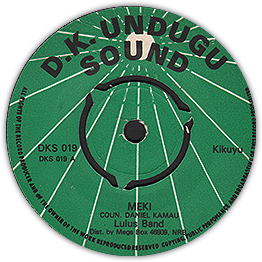 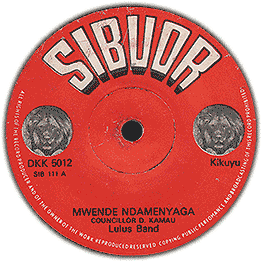 Check audio of 'Ngwendeire Guita' and parts of 'Cucu Witu' Slightly off center pressing. Slices of wax like this don't grow on trees, so this is probably your only chance to get at an original, hence the high asking price.